States are often the “laboratories of democracy,” to borrow a phrase from U.S. Supreme Court Justice Louis Brandeis. They lead the way to react quickly to technological advances, establish important rights, and sometimes pass laws that serve as a template for others across the country. 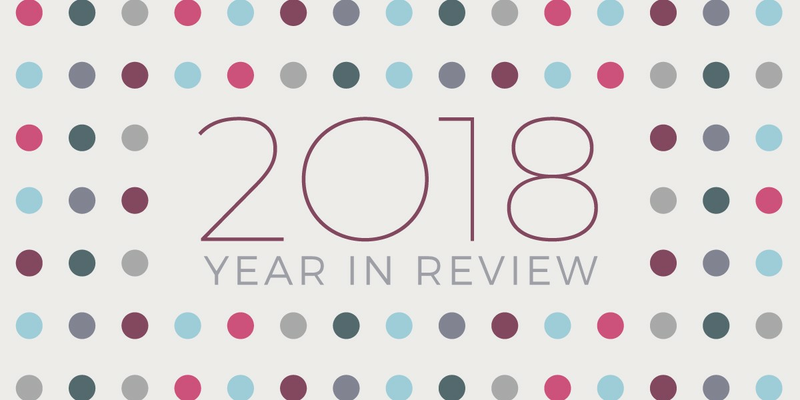 This year, EFF worked—and fought—alongside state legislators in California and across the country to pass legislation that promotes innovation and digital freedoms. Thanks to the passage of S.B. 978, California police departments and sheriff’s offices must post their policies and training materials online. This will encourage better and more open relationships between law enforcement agencies and the communities they serve. Californians also now have new rights to access recordings from police-worn body cameras, with the passage of A.B. 748, which EFF supported. Starting in July 2019, the public will be able to access this important transparency resource. This makes it more likely that body-worn cameras will be used as a tool for officer accountability, rather than a method of police surveillance against the public. California law already limits bars from sharing information collected by swiping your ID. But some companies and police departments believed they could bypass this safeguard as long as IDs were “scanned” rather than “swiped.” A.B. 2769, which EFF supported, closed this loophole, so now state law provides the same privacy protections whether someone is swiping or scanning your card. EFF also supported the data privacy rights of cannabis users through A.B. 2402, which stops cannabis distributors from sharing the personal information of their customers without their consent. The bill also prohibits dispensaries from discriminating against a customer who chooses to withhold that consent. DNA information reveals a tremendous amount about a person, and handing over a sample to law enforcement has long-lasting consequences. Unfortunately, at least one police agency has demanded DNA from youths in circumstances that are confusing and coercive. EFF wrote a letter supporting A.B. 1584, a new law that makes sure kids will have a supportive adult in the room to explain the implications of handing over a DNA sample. With your support, we also persuaded lawmakers that kids in the child welfare and juvenile justice systems need access to the Internet for their education. A.B. 2448 guarantees that access, as well as the right for kids in foster care to use the Internet for social and extracurricular activities. This law protects the rights of some of the state’s most at-risk young people, and illustrates that if California can promise Internet access to disadvantaged youth, then other states should, too. A.B. 2192 was a huge victory, giving everyone access to scholarly and scientific research that’s been funded by the government, within a year of the research’s publication date. EFF went to Sacramento to support this bill, and explained it would have at most a negligible financial impact on the state budget. This prompted lawmakers to reconsider the bill after previously setting it aside. EFF would like to see other states adopt similar measures. California itself can take further strides to make research available to the public, and to other researchers looking to advance their work. Fighting “fake news” has become a priority for a lot of lawmakers, but S.B. 1424, a bill EFF opposed and Gov. Jerry Brown vetoed, was not the way to do it. The bill would have created a state advisory committee to recommend ways to “mitigate” the spread of “fake news.” This committee was all too likely to promote new laws to restrict the First Amendment rights of Californians. 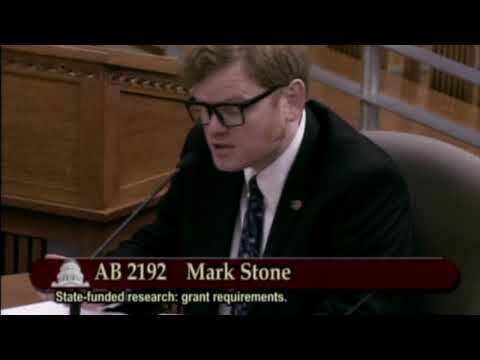 EFF also worked with Senator Robert Hertzberg on California’s new bot-labeling bill, S.B. 1001, which initially included overbroad language that would have swept up bots used for ordinary and protected speech activities. The original bill also created a takedown system that could have been used to censor or discredit important voices. We thank the California legislature for taking the time to think through the issue, and avoid the original bill’s unintended negative consequences. Finally, three cheers for Electronic Frontiers Georgia, one of the members of the Electronic Frontier Alliance, for its key role in defending the rights of independent security researchers and tech users in Georgia. S.B. 315 would have both criminalized most computer security research in Georgia, and allowed dangerous “active defense” tactics by tech users against each other. With Electronic Frontiers Georgia and computer security researchers, as well as help from EFF supporters, we successfully persuaded Governor Nathan Deal to veto the bill. As we look to 2019, we will continue to take up fights for digital rights and to protect innovation in states across the country.